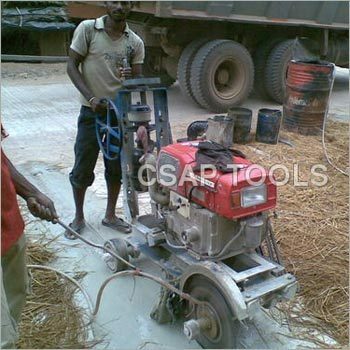 CSAP TOOLS is working as a sub-contractor/contractor for PQC cutting/GROOVE and sealing of Pavement Joints, core cutting , crack sealing, full depth cutting for removal of rejected panels, WATER PROVING,ROAD DOULING. We are working on Prime Ministers Golden Quadrilateral Project of NHAI, Airports , factory, BRIDGE PROJECTS, BULDING PROJECTS through various reputed contracting companies. We have a good team of civil engineers, site supervisors, skilled operators, mechanics and electricians. 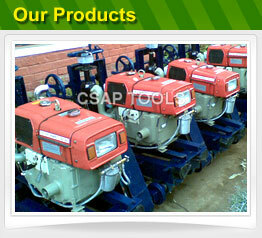 The company is being run by qualified Technocrats and Management professional.